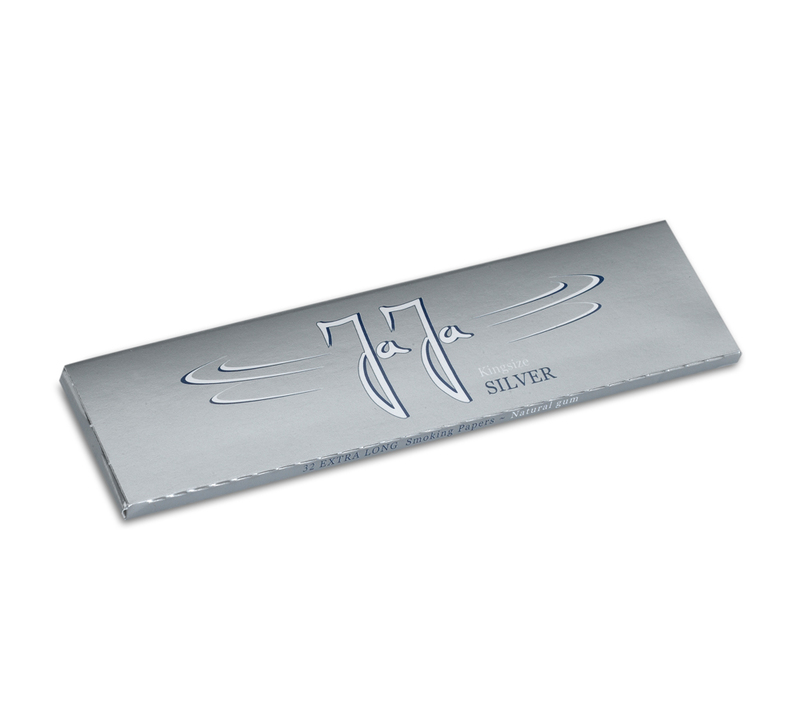 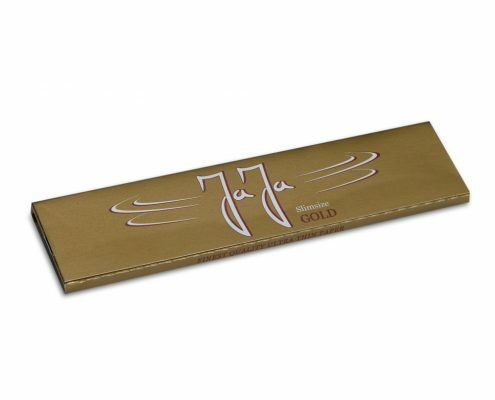 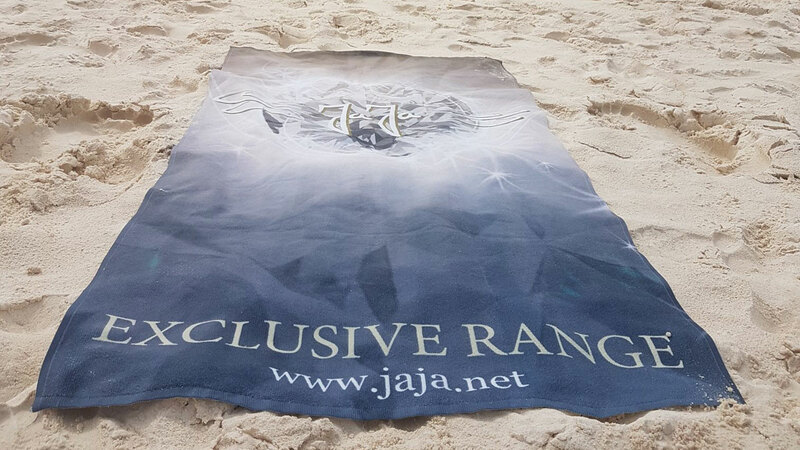 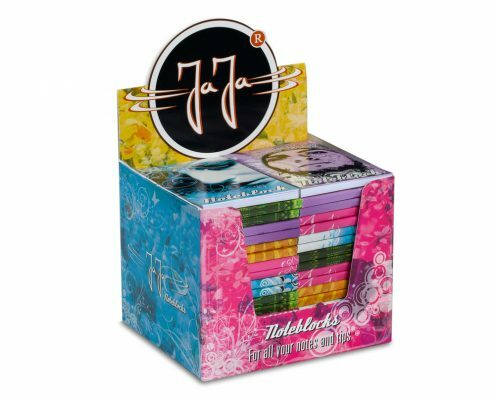 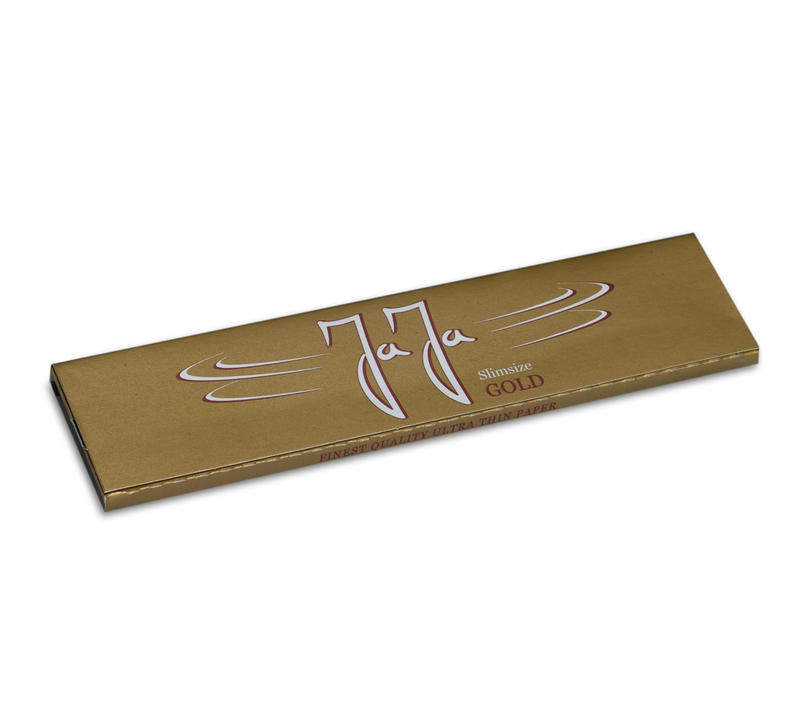 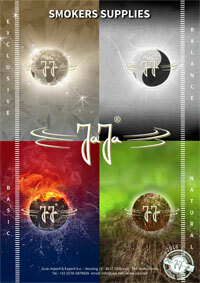 For everyone with a priority to quality, JaJa has a Exclusive Range. 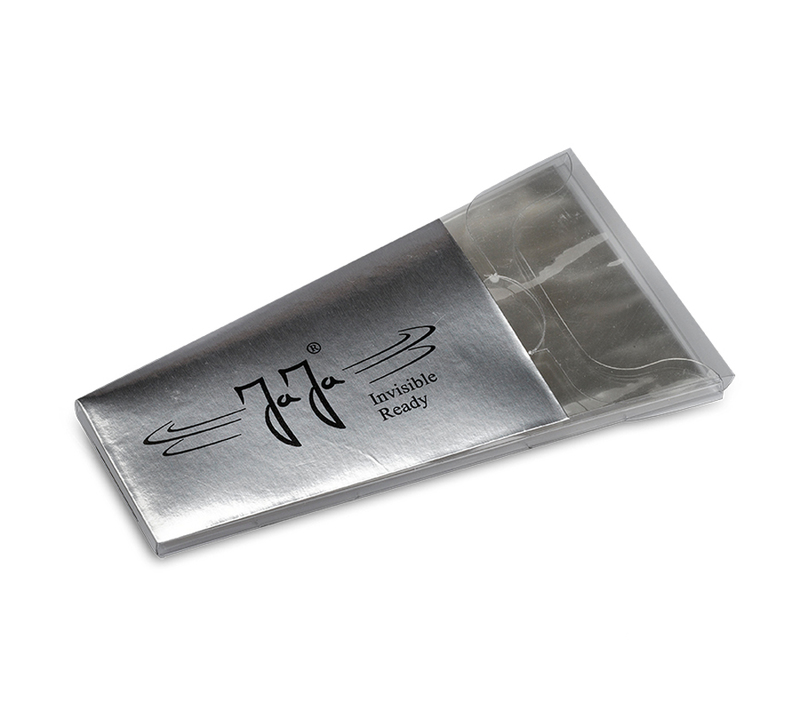 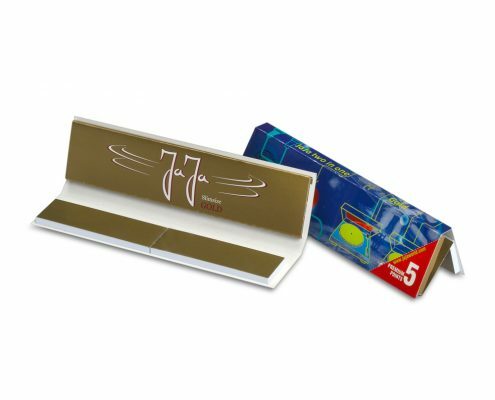 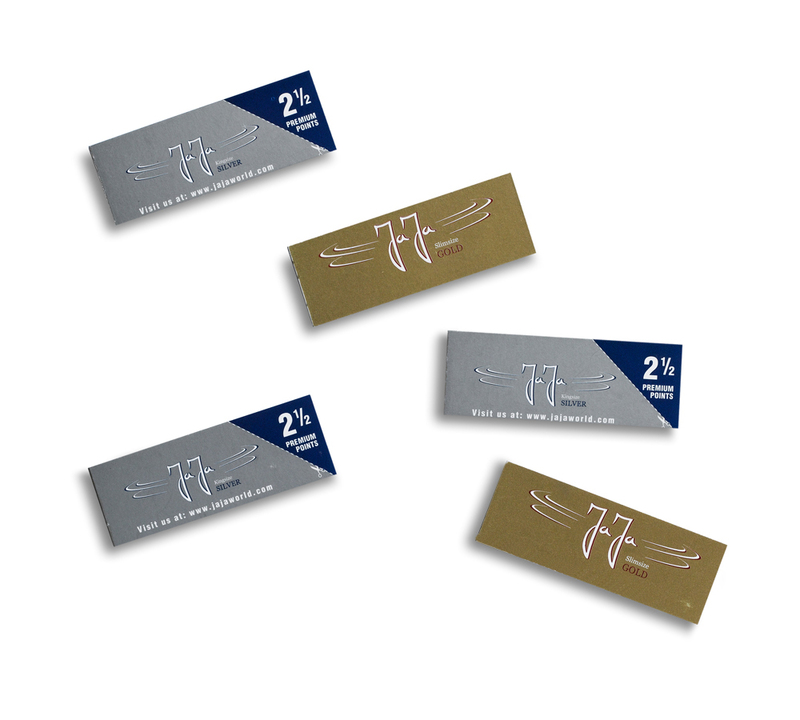 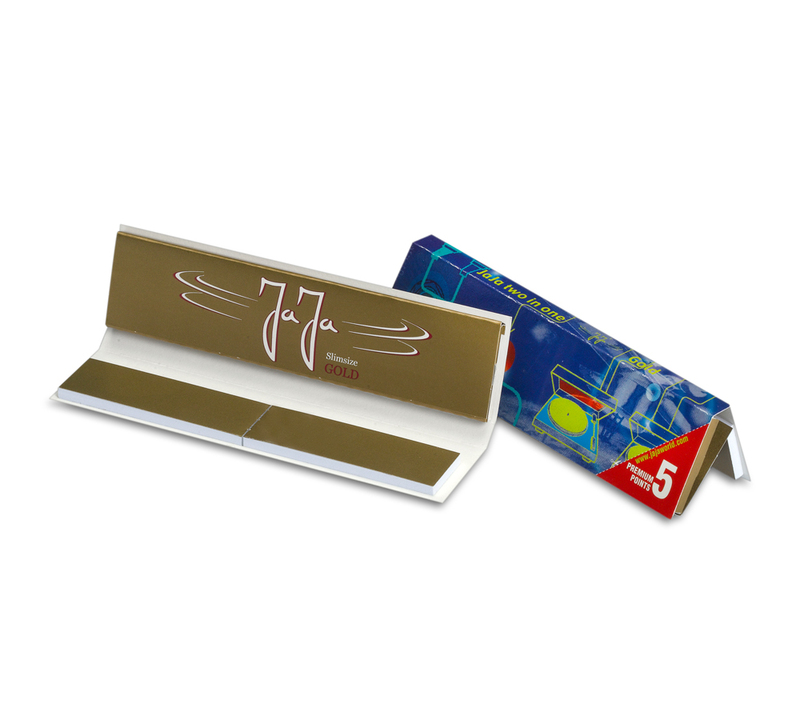 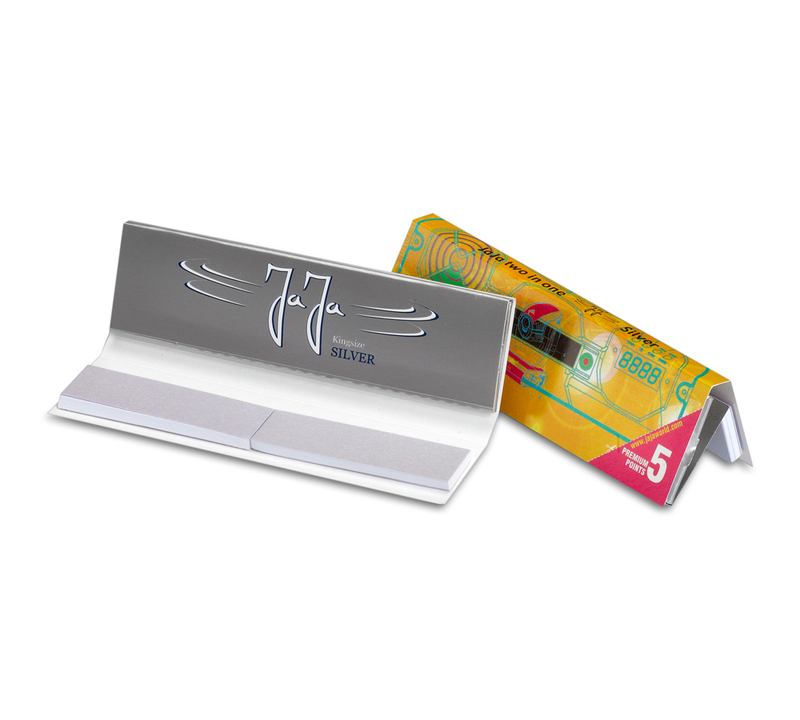 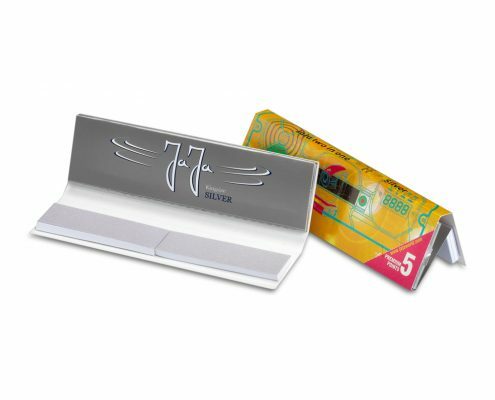 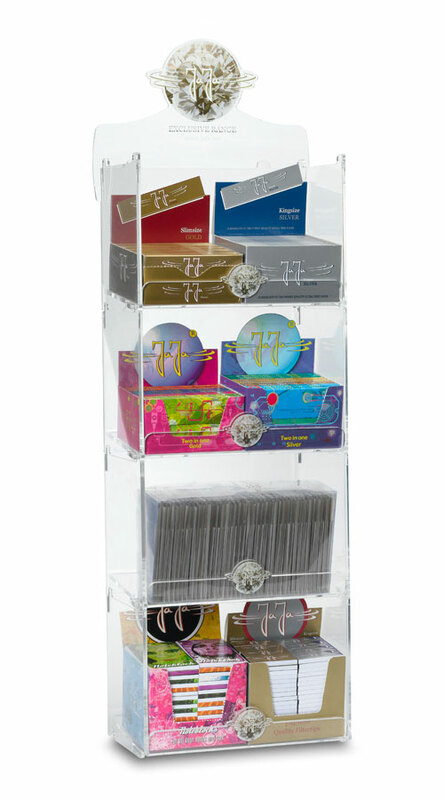 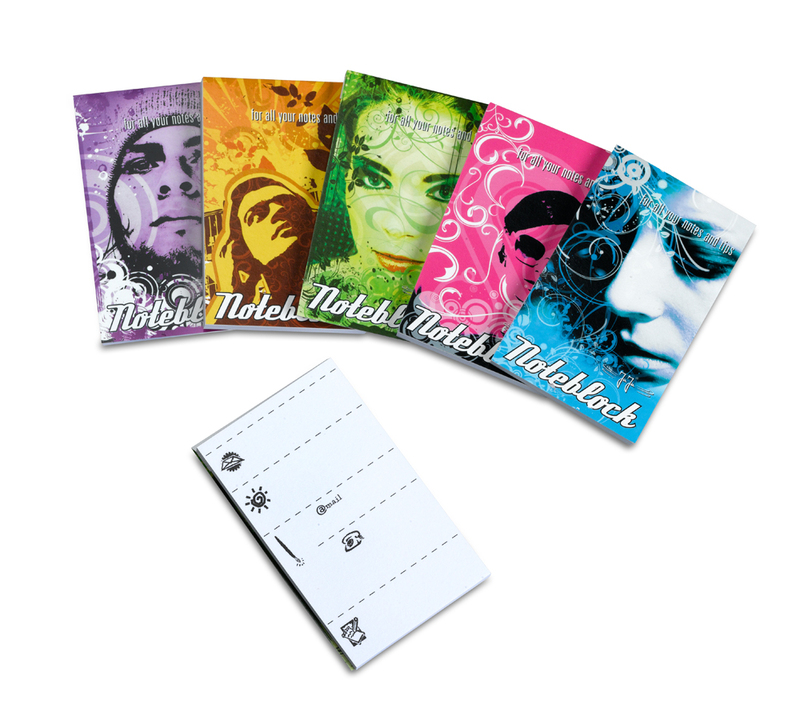 This range exclusively includes high quality rice rolling paper, which ensures exceptional rolling quality. 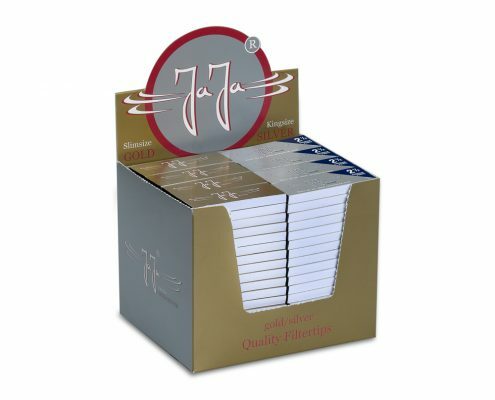 Finished with Arabic gum, of course.